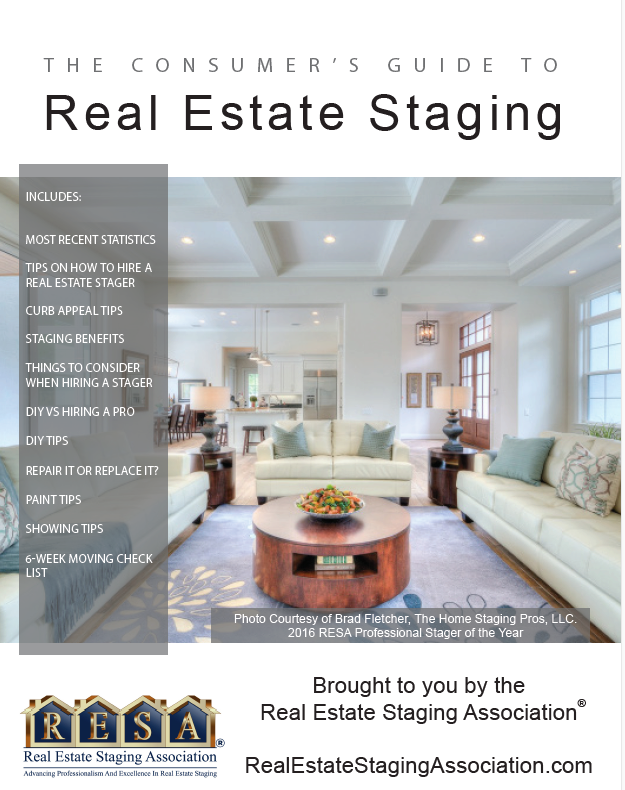 Find real estate tips and resources to increase your homes value following market trends and understanding the importance of home staging in your selling process. 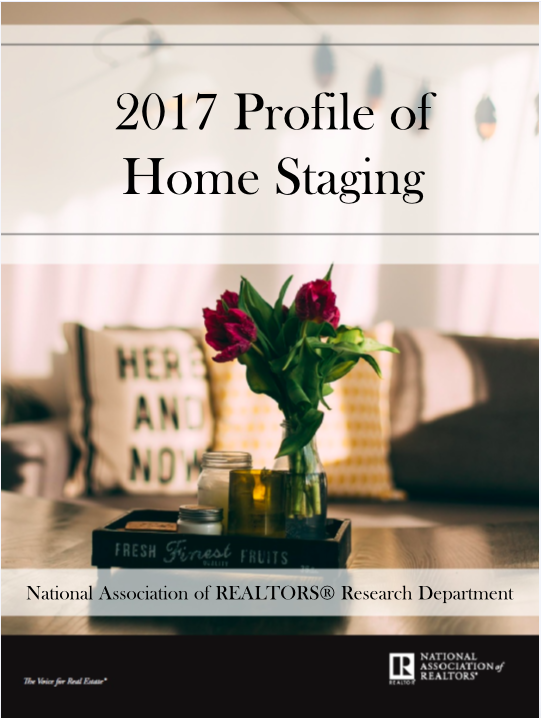 RESA Consumer Guide 2016 includes: Most recent statistics, tips on how to hire a home stager, staging benefits,DIY vs hiring a pro and more! 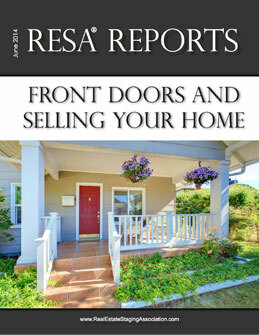 RESA Report: Front Doors. How to make a great first impression? 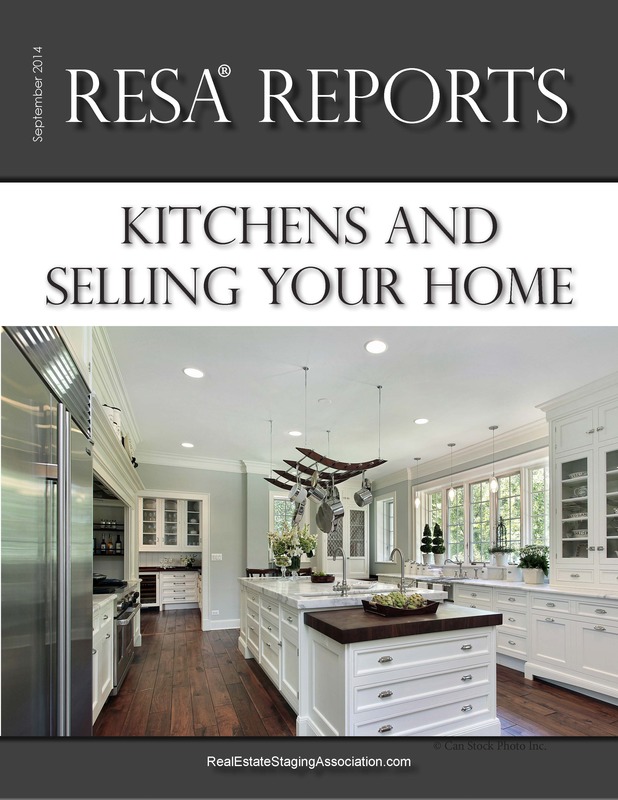 RESA Report: Kitchens. 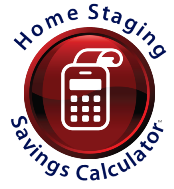 What type of sinks, appliances and cabinets are home stagers recommending? if you decide to stage or not to stage! Review of the most recent Calgary housing statistics can help you understand the current Calgary Market.